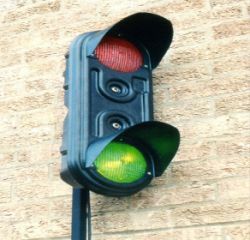 Available in with LED or standard light bulb display. Manually operated or as part of access control system. High visibility in all weather conditions. Protects load cells, weighbridges, process weighing and silos. Certified for use in legal metrology applications. Reliable, high surge absorption capacity. Easy installation with rugged weatherproof enclosure. Can be used in intrinsically safe circuits without further certification. 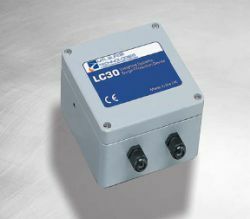 Protects load cells and electronic weighing equipment against power surges and transients on system cabling. Robust and hard wearing rubber. 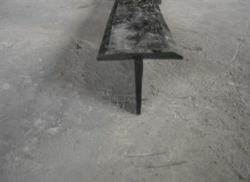 Available from 3 meter to 100 meter lengths. 100mm wide with 12mm wall. 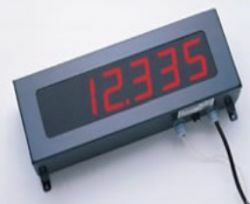 Large Red, 6 Digit, LED Display. 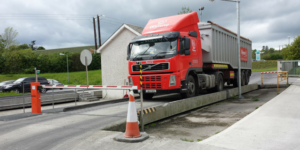 Automatic Traffic Barriers are ideal for controlling your site’s weighbridge, car park and road entry points. Traffic barriers provide an efficient and effective way of increasing security at your premises, and can double up as a way of monitoring the number of vehicles passing through the control point. Suitable for both large and small premises, DMC Traffic Barriers are highly adaptable, can work in any weather, giving maximum throughput to authorised personnel. 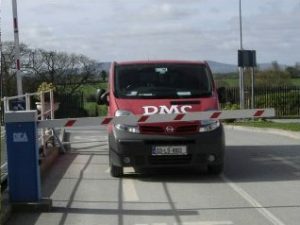 DMC barriers are supplied complete and can be installed on existing concrete or tarmac surfaces, and will operate with our access control systems and ticketing systems.